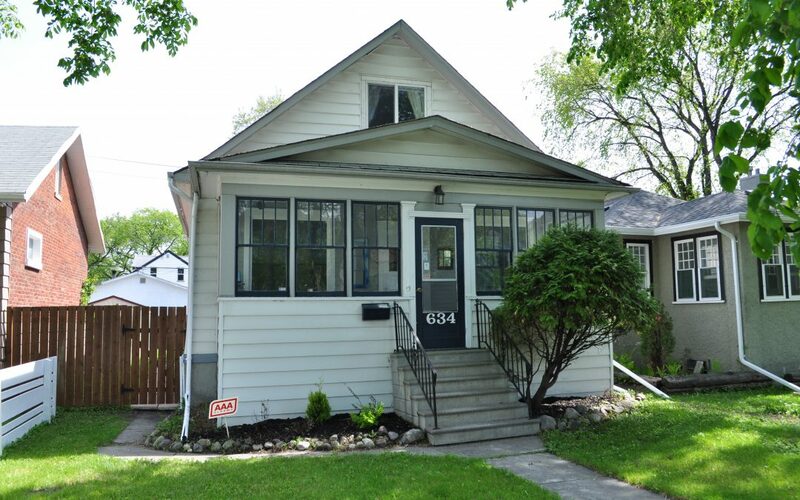 Beautiful and charming home situated on a quiet street in the heart of Cresentwood. Great curb appeal with front and back sunrooms. Open floor plan with formal dining area, updated kitchen and bath. Kitchen has maple cabinets, newer appliances, slate backsplash and accented bulkhead with pot lighting. House holds 4 bedrooms in all with a spacious master bedroom and large closet. Lots of upgrades including newer windows, high eff furnace with dual zone thermostat, central air, newer roof and the hardwoods have been refinished and stained. Backyard is fenced with a double car garage and a new deck off the back sunroom.